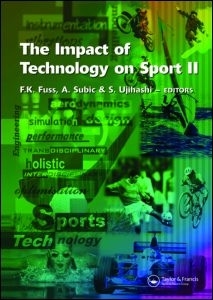 Sport technology has to be seen from the holistic, as well as inter- and transdisciplinary point of view. 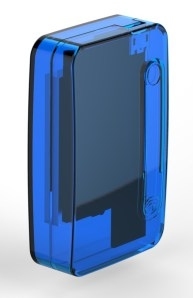 Product development requires close collaboration between engineers, athletes, sports scientists, and business managers. It requires an in-depth understanding of engineering disciplines, life and sport sciences, as well as economics. The Impact of Technology on Sport II has in its core precisely this philosophy and approach. 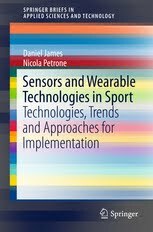 It aims to provide a deeper insight into the current status of sports technology and to present recent developments in this area from the perspective of different disciplines, industrial practice, academia and athletes. This book brings together work from researchers around the world and, in particular from the Asia-Pacific region. Most sport technologies are covered, including equipment and materials in various ball sports (golf, cricket, baseball, soccer, tennis, etc. ), water sports, athletics, winter sports, mountaineering, motor sports and martial arts. The different technological areas extend to design; dynamics, vibrations and control; aerodynamics; instrumentation and measurements; modelling, simulation and optimisation; biomechanics and human performance; sports medicine; coaching and sports education.